Red square blocks background animation throwing glares. Seamless loop. 4k - Ultra HD. I am available for hire and constantly looking for new and exciting projects that bring fresh challenges. Blue square blocks background animation throwing glares. Seamless loop. 4k - Ultra HD. Gold square blocks background animation throwing glares. Seamless loop. 4k - Ultra HD. Gray metallic square blocks background animation throwing glares. Seamless loop. 4k - Ultra HD. Gray silver square blocks background animation throwing glares. Seamless loop. 4k - Ultra HD. Blue metallic square blocks background animation throwing glares. Seamless loop. 4k - Ultra HD. 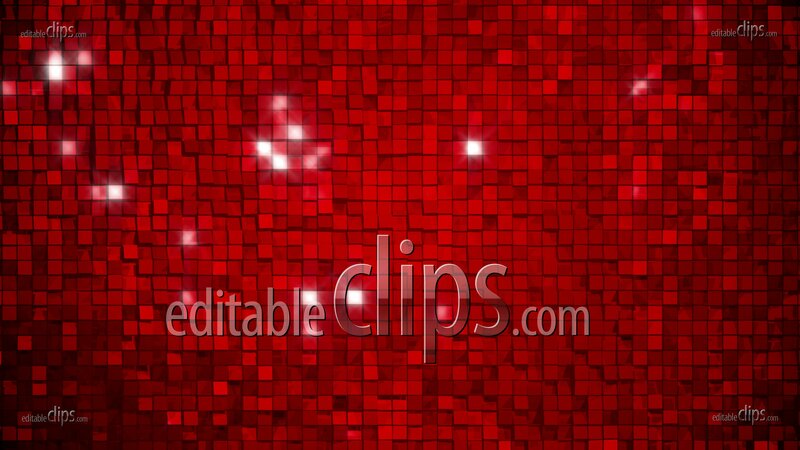 Red metallic square blocks background animation. Seamless loop. 4k - Ultra HD. Green square blocks background animation. Seamless loop. 4k - Ultra HD. 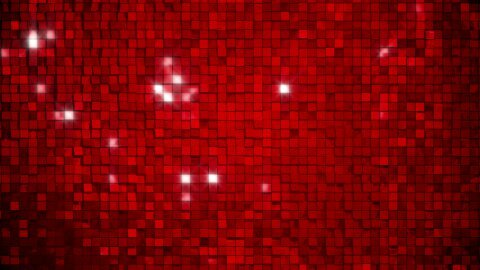 Red square blocks background animation. Seamless loop. Green metallic square blocks background animation. Seamless loop.